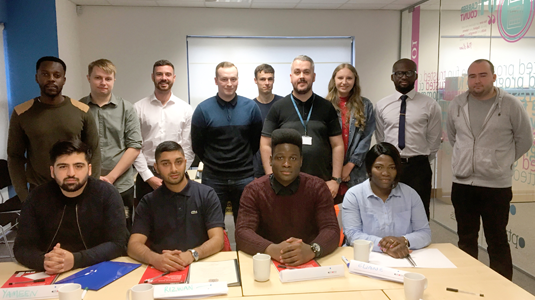 Optionis’ new Graduate Programme launched in September as 20 graduates started across our Blackpool, Hemel Hempstead and Warrington offices. The programme is a fantastic opportunity for the graduates to gain further professional qualifications whilst obtaining work experience in a busy and successful company. They’ll spend the next three years gaining their ACCA qualification whilst completing structured developmental training.  The programme is supported by the Optionis Learning & Development Team in partnership with our training provider, Paragon Skills. A full Induction Day was arranged which involved everyone who will be involved in the graduates’ journey.